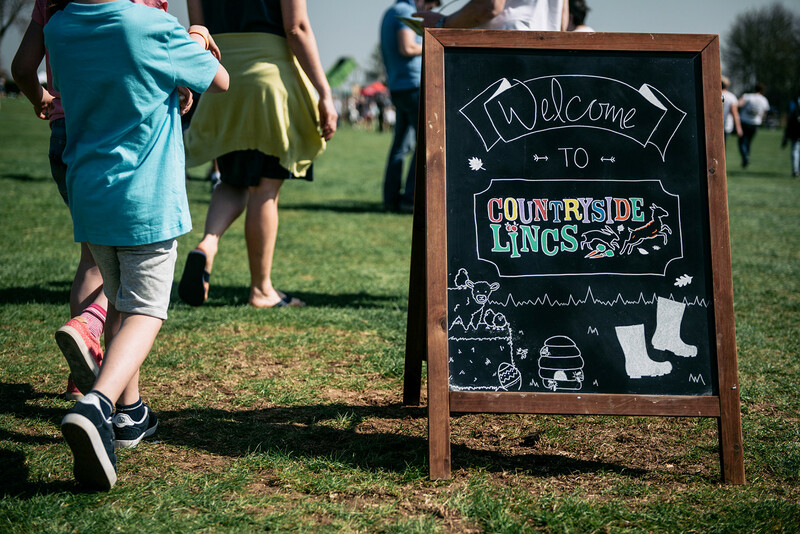 Visitors to this year’s Countryside Lincs, taking place on 14 April at Lincolnshire Showground, can celebrate the arrival of spring at Lincoln Cathedral’s stand, where children and adults can help decorate the ‘Cathedral playhouse’ to ring in the season. The playhouse, built by Lincoln College in collaboration with Lincoln University’s design hub and Timmins Engineering and Construction, made its debut at the Lincolnshire Show last year. 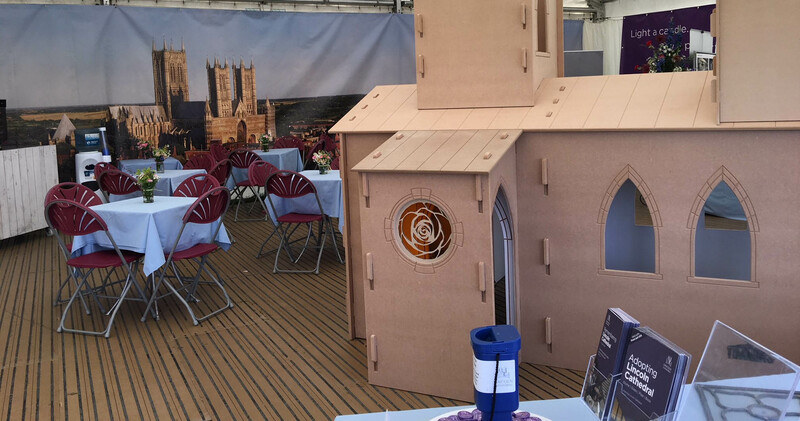 At this year’s Countryside Lincs, visitors will have the opportunity to colour and decorate card flowers and plants, which will be used to cover the inside and outside of the Cathedral. Visitors will also have the opportunity to meet members of the Lincoln Cathedral Connected project team to discuss all of the great things happening at the Cathedral, including the ongoing works. The Connected project, which is funded by the National Lottery Heritage Fund, aims to improve the visitor experience at the Cathedral through restoration and renovation of its facilities whilst also engaging people in the Cathedral’s past, archaeology and architecture through activities and events to educate, inspire and inform. Sally Bleasdale, education outreach officer at Lincoln Cathedral, will be on hand to facilitate the activities alongside other volunteers. Returning for its fifth year, Countryside Lincs offers plenty of fun, interactive activities for the entire family to enjoy, both inside and outside, all about food, farming and the countryside.